The TeeJet 3/8” Quick TeeJet Nozzle Body is available in single, double, and triple body types, making it an excellent choice in a variety of spraying situations. 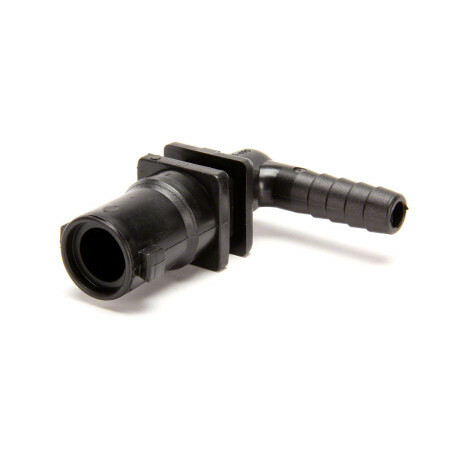 The nozzle is constructed of durable polypropylene. Available in Single, Double, or Triple Nozzle Body Styles.